Taken: Season One Blu-ray Review! TV Heartbeat! The final finales and a look at the new shows coming next season! 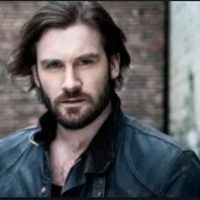 Talking With Clive Standen! 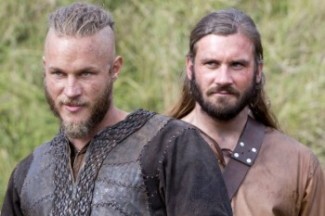 Vikings Season 3! What’s Going On With Rollo? Tripping On Mushrooms! And More! 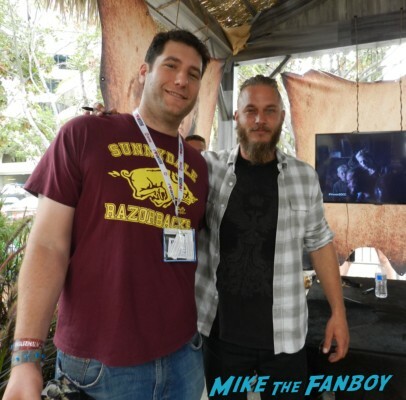 Talking With Travis Fimmel! Clive Standen! Michael Hirst! Vikings Goodness! What We Can Expect In Season 3 And More! 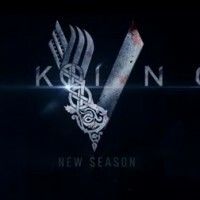 Vikings Season 2 Television Academy Q And A! 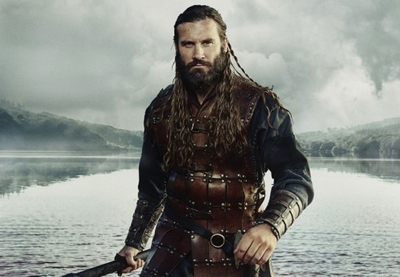 Clive Standen! Katheryn Winnick! George Blagden! Gustaf Skarsgard! And More! Suddenly Susan Gets Attacked By Vikings! 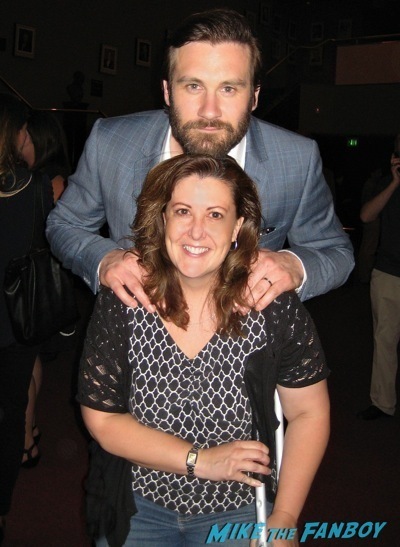 With Clive Standen! Katheryn Winnick! Gustaf Skarsgard! And More!